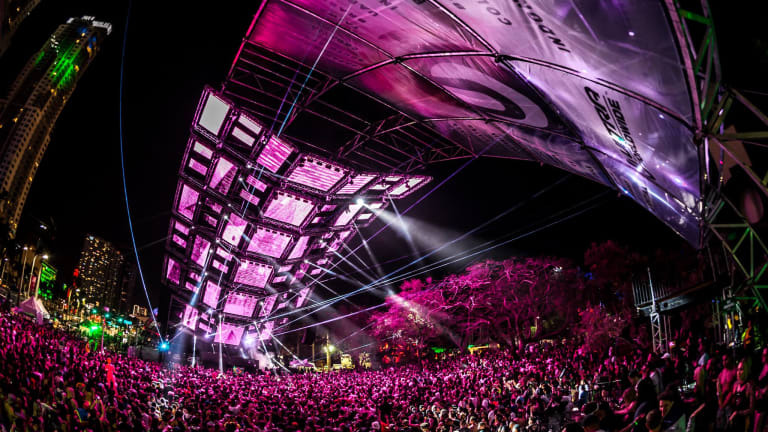 For the first time in years, Ultra Music Festival might be facing a venue change. 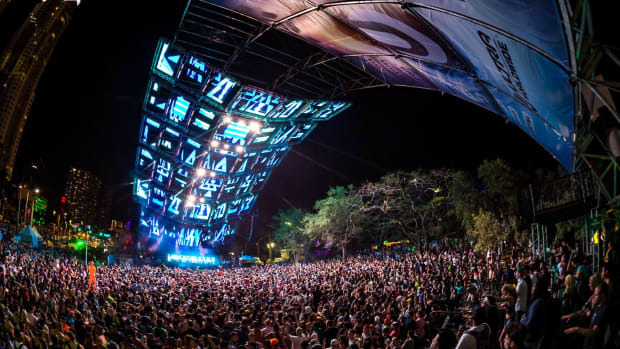 Ultra Music Festival has been in the headlines more than normal due to all the mystery behind the current possible venue change the festival might face. It has only been a week since the announcement of Bayfront Park charging another million on top of the current 1 million that is already requested to rent out the venue. Making that a total of 2 million dollars to rent out the park. Many fans have sparked concern if that was the case then how would that affect ticket sales? Early bird tickets for the festival went on sale for those who registered on Wednesday at 1:00 p.m. EST. 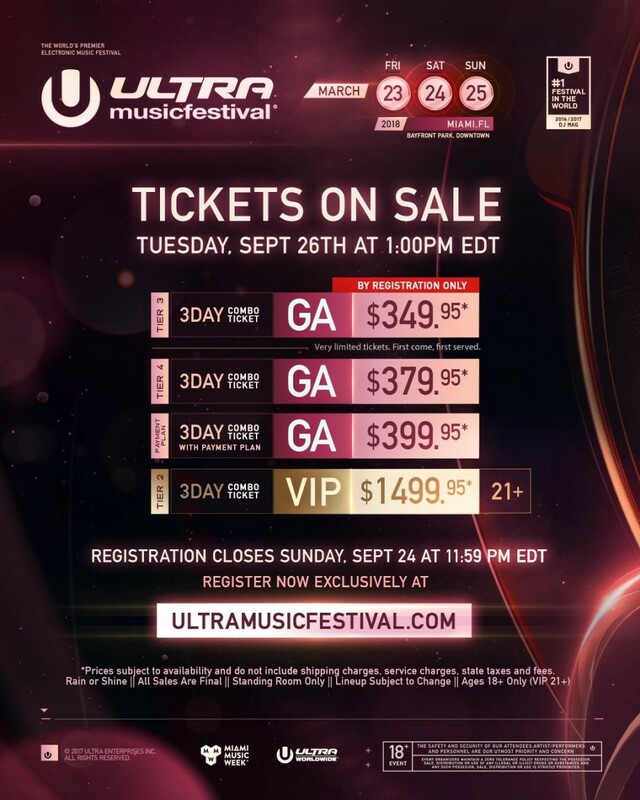 Both Tier 1 and Tier 2 prices already have seen an increase in price with Tier 2 Early Bird tickets totaling to $455.00 after fees. The service fee alone is almost $100 which is about a $10 jump from previous years. 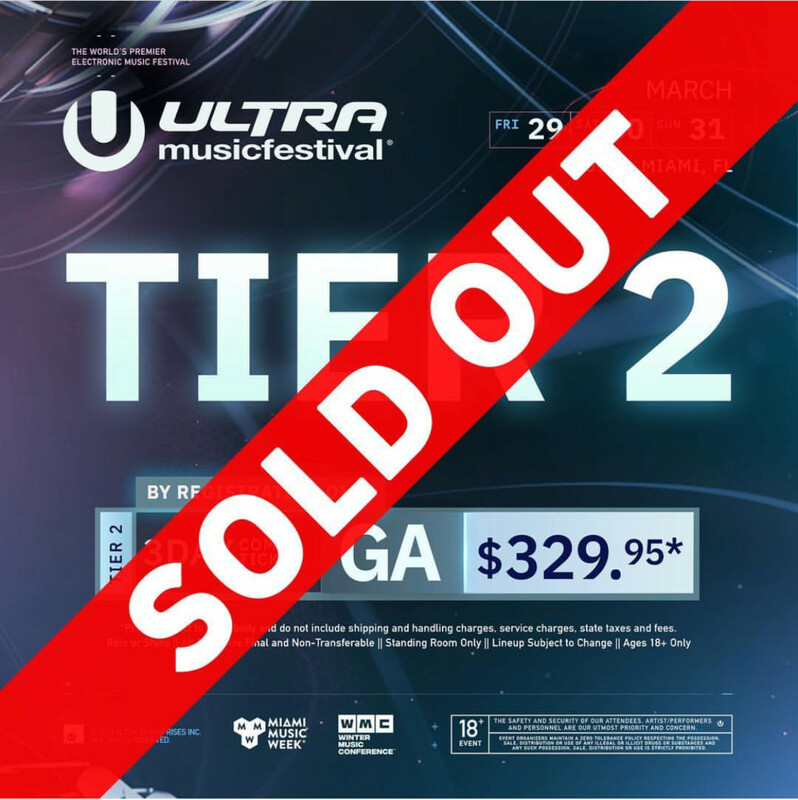 However, the price change has not affected sales at all because both Tier 1 and Tier 2 Early Bird tickets have officially sold out within minutes. The size of the festival has started to get a lot bigger than what the venue can actually hold. Residents from the city who live around the park have voiced their concerns about the noise, people, and overall safety. 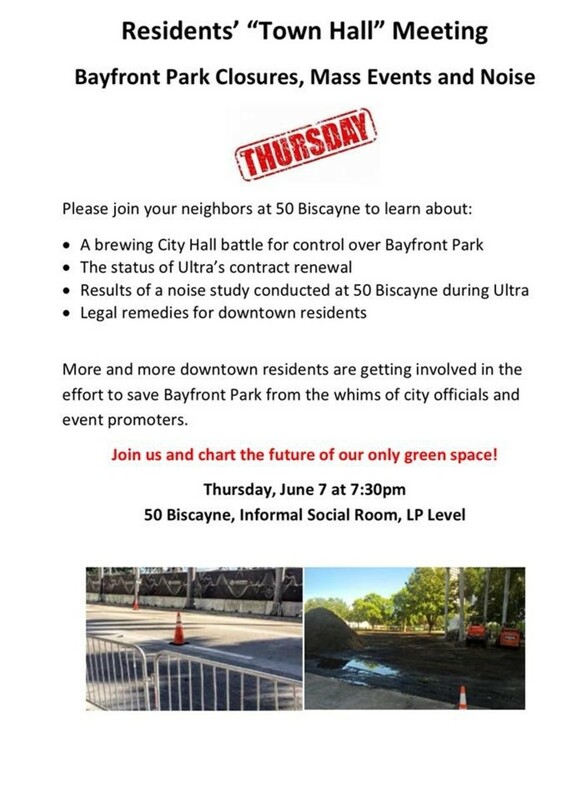 In the Official Ultra Music Festival Group on Facebook, a group member has shared a photo of a town hall meeting that is being hosted on Thursday at City Hall to discuss the future of Bayfront Park and Ultra. 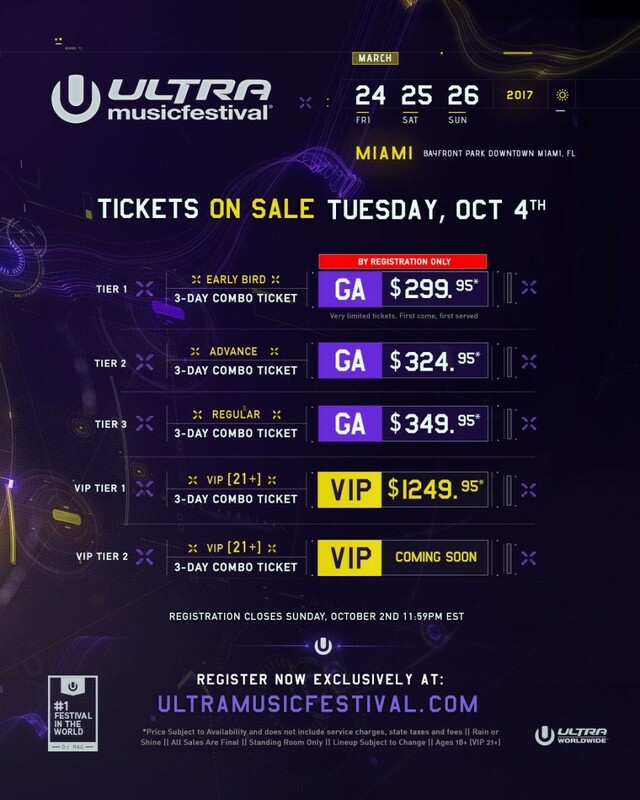 This type of meeting is not anything new to Ultra and usually happens almost every year but with the latest changes, such as making the switch from hardcopy tickets to wristbands, next year might be the year Ultra finally see&apos;s a venue change. 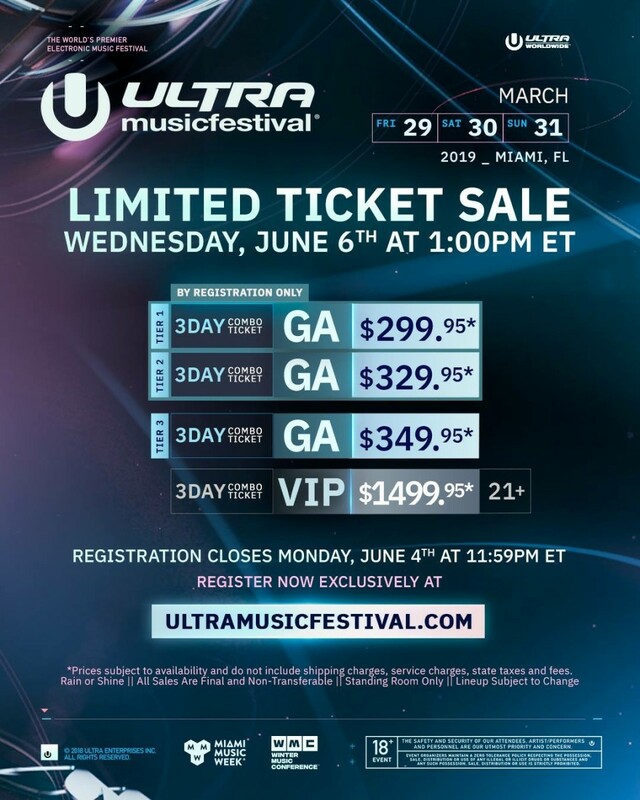 Something to also keep in mind about a possible venue change is the current festival promoting Ultra 2019. Take a look at the upper right-hand corner. It say&apos;s "Miami_Florida." In past flyers for the festival, it reads clear as day "Bayfront Front Park Downtown Miami, FL." It seems a bit strange as to why the actual location of the festival is not being advertised yet? The final vote from the city of Miami has been counted! 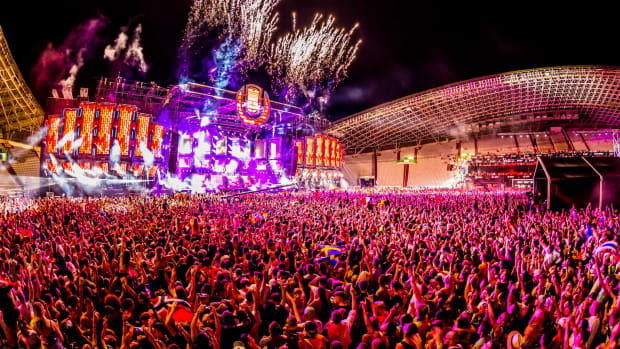 Ultra Europe has commenced and can be watched by clicking the following link. 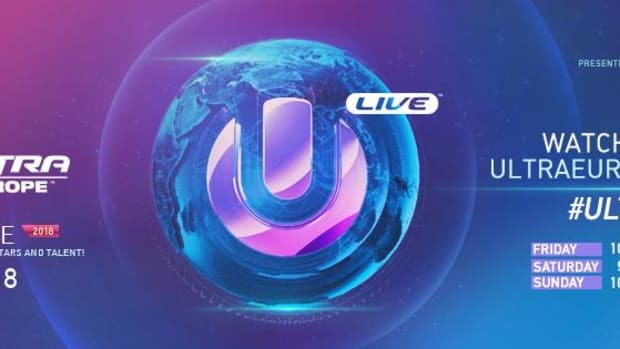 The last day of Ultra takes place and is being streamed by the following link. 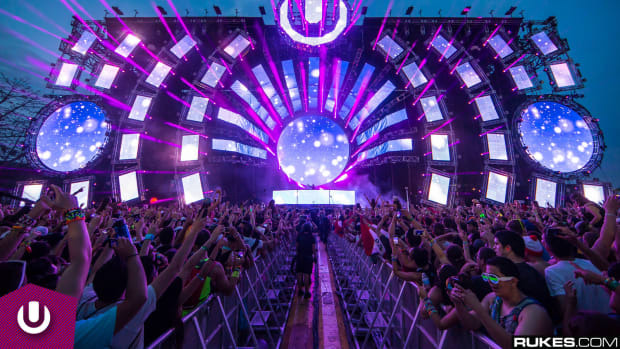 Find out which artists are exclusive to Ultra Music Festival next year. 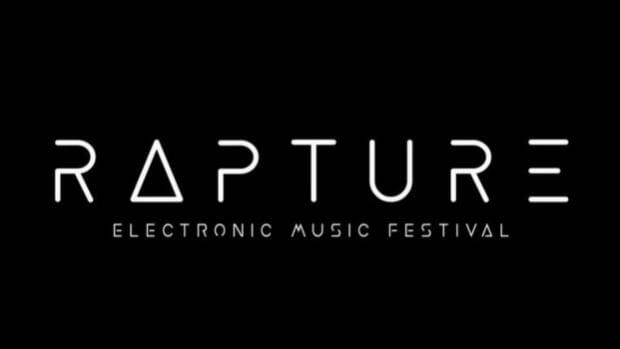 Rapture Electronic Music Festival Founder Youssef Khamis has spoken out on Ultra Music Festival's efforts to find a new venue. 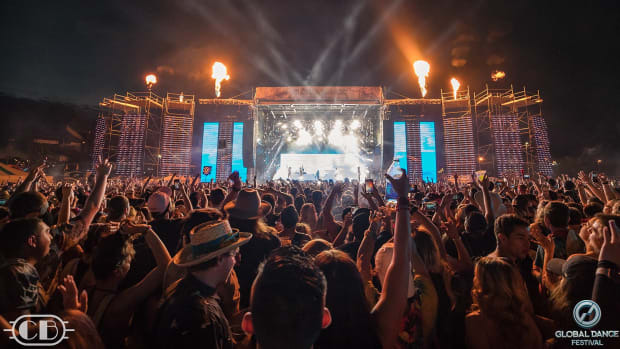 Global Dance Festival completes its 16th installment with a tremendous diverse lineup, next level production, and overall spectacular service. 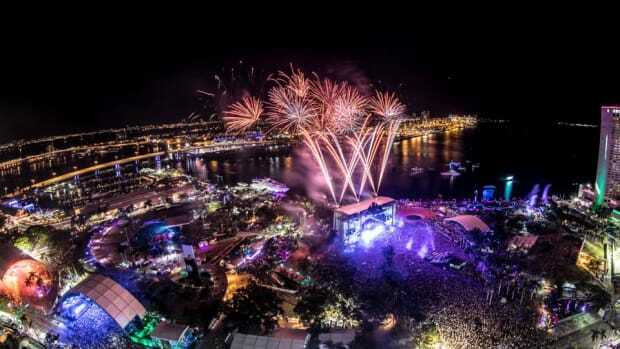 The city of Miami is holding a meeting that holds the outcome of Ultra Miami.